A significant highlight for Piper Trust during this reporting period was welcoming Carey Chambers as Chief Financial Officer. Carey brings vast and robust experience to the Trust as a long-time executive and auditor with KPMG. As I, Mary Jane, plan for my retirement, we are working together to ensure that the Trust’s financial operations continue in an efficient and effective manner. 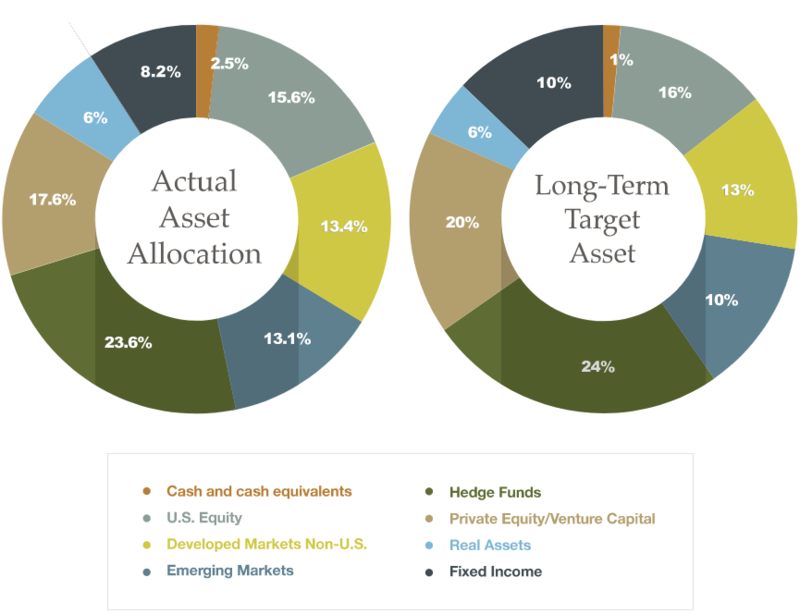 The Trust’s target asset allocation remains diversified, which should provide resilience in difficult economic environments and adequate returns in more favorable conditions. We continue to be grateful for the expertise and assistance provided by Cambridge Associates, the Trust’s investment consultants. The investment committee diligently evaluated Cambridge’s recommendations, and reports, ensuring that investment managers continue to perform in accordance with their mandates, operate effectively, and in accordance with the law. We truly appreciate our dedicated investment committee members: Trustees Jim Bruner, chair, Paul Critchfield, Art DeCabooter, and Steve Zabilski along with outside members Dr. Jeffrey Coles, Jacque Millard, and Kent Misener. We are enjoying working together and creating a smooth transition in the oversight of Virginia Piper’s generous gifts.